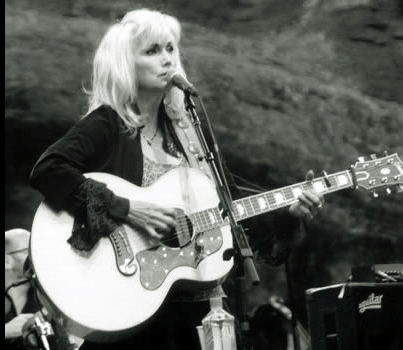 Once again, the 2016 Biltmore Summer Concert Series has us queueing for tickets and booking hotel rooms on the estate so we can listen to outstanding artists under the stars on the South Terrace of Biltmore House. We’ve seen quite a few memorable performances at Biltmore, made more so by the mesmerizing sunsets, views of the Blue Ridge Mountains, and the beauty that is Biltmore. This year, Biltmore has an eclectic line-up of concerts that will appeal to a wide variety of visitors and music fans. Tickets for all shows go on sale May 18th. 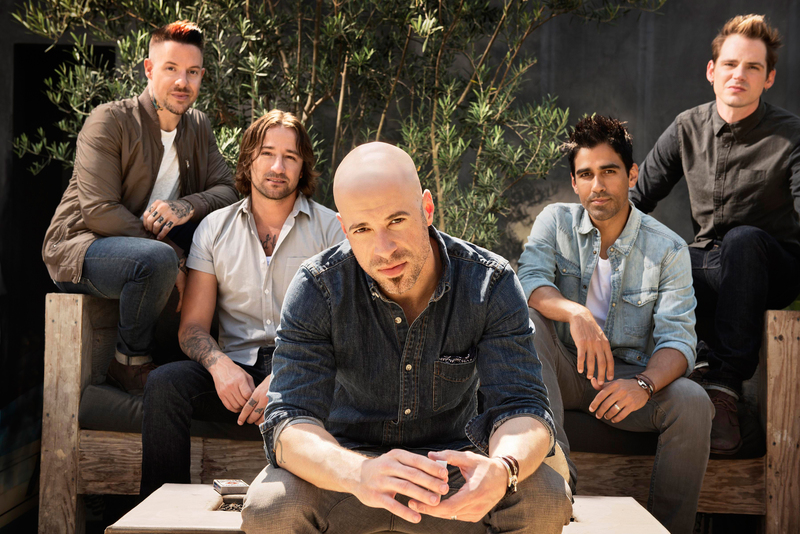 North Carolina’s own, Daughtry, will rock out on the South Terrace on Thursday, July 28th at 7:30 p.m. Casting Crowns, with special guest Jeremy Camp, will perform Friday, August 12 at 7:30 p.m.
Twelve-time Grammy award winner Emmylou Harris will perform on Sunday, August 14, at 7:30 p.m. with special guest Mary Chapin-Carpenter. 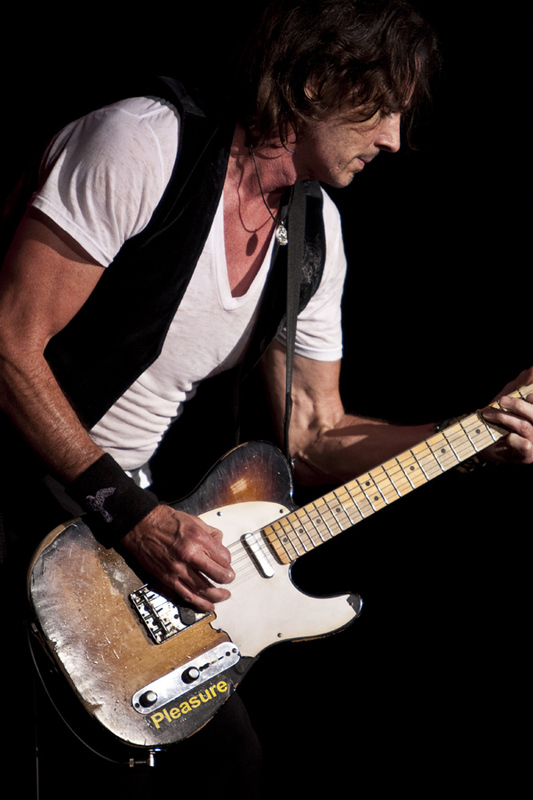 The 80’s are back as Rick Springfield will be on hand with Night Ranger and The Romantics on Tuesday, August 23 at 7:30 p.m.